Manhattan Valley is a part of the Upper West Side that was once also know as the Bloomingdale District. As part of attempts to revitalize the neighborhood, the area was rechristened and today Manhattan Valley features its own distinct identity. 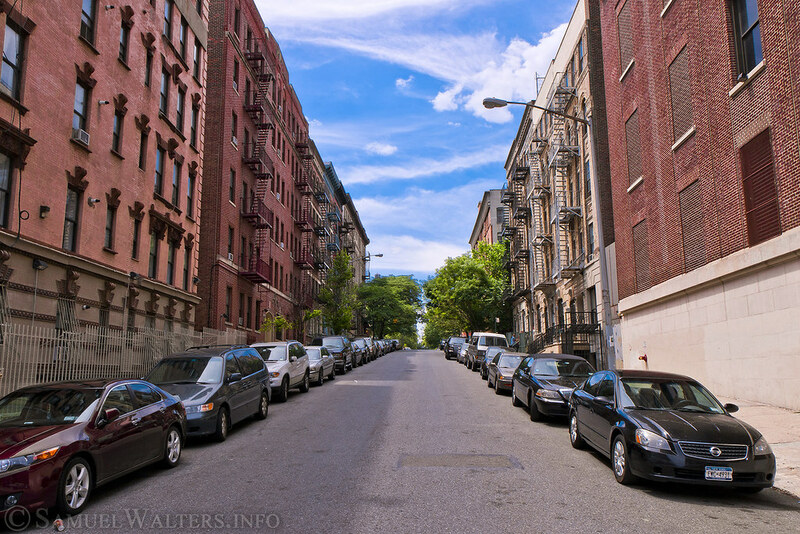 Manhattan Valley is situated between West 96th Street and West 110th Street, Broadway and Central Park. It features classic New York City architecture to the north and the modern buildings of Columbus Square to the south. The sloping side streets and avenues give it a distinct vibe that differentiates it from much of the rest of the island.